Sometimes we’re lucky and get a Broadway transfer. Other times, all we have is a cast recording to tide us over. Here are the shows we’re currently dying to get a West End transfer or that we’ve got tickets for but have to wait like a year to see. Because of course. Some of us have already booked tickets to see the insanely popular Hamilton, the musical that depicts the beginnings of the country, focusing on the story of Alexander Hamilton. Lin-Manuel Miranda‘s hit show will star Rachelle Ann Go and will open in November 2017. While you wait, go see: Les Misérables – it will satisfy both the history fan and political revolutionary in you. The story follows Evan, a socially awkward student whose little white lie spirals out of control. 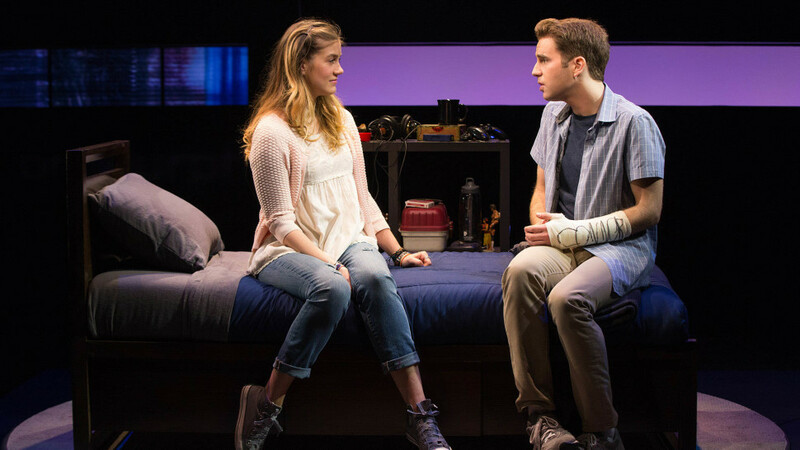 Starring Ben Platt, Dear Evan Hansen is nominated for a whopping nine awards at this year’s Tonys and theatre fans in the UK would love to see it over here. Hopefully with the Broadway cast too; they’d love to take a trip to London! While you wait, go see: Twitstorm – the story of a small moment on social media that gets blown into a huge issue with one man at the centre. 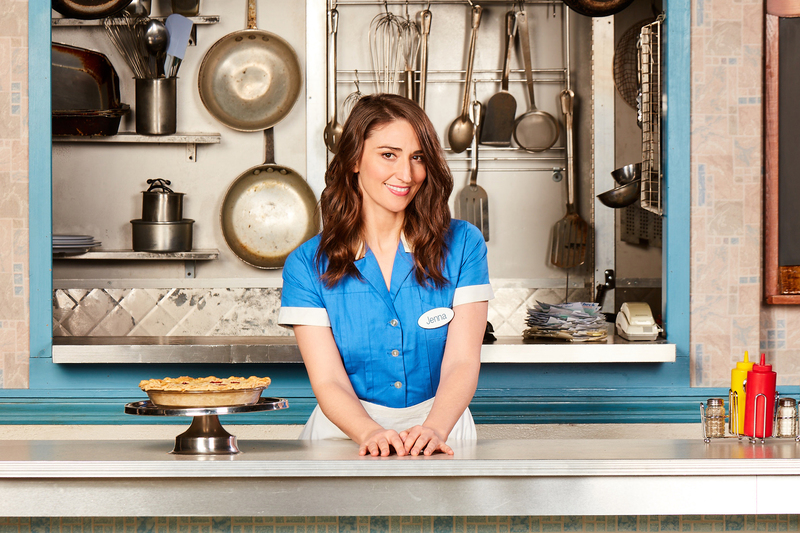 Based on the movie of the same name, Waitress features original music by Sara Bareilles, who now stars in the show. Jenna is an unhappy waitress in a loveless marriage to controlling childhood sweetheart, Earl. When she learns she’s pregnant, her gorgeous new doctor turns Jenna’s world upside-down and her life gets a lot more complicated. It would be so fun to see this new musical come to the West End. While you wait, go see: The Girls – a warm, hilarious hug of a show and it’s also closing in July. Starring the Divine Miss M, Hello, Dolly! 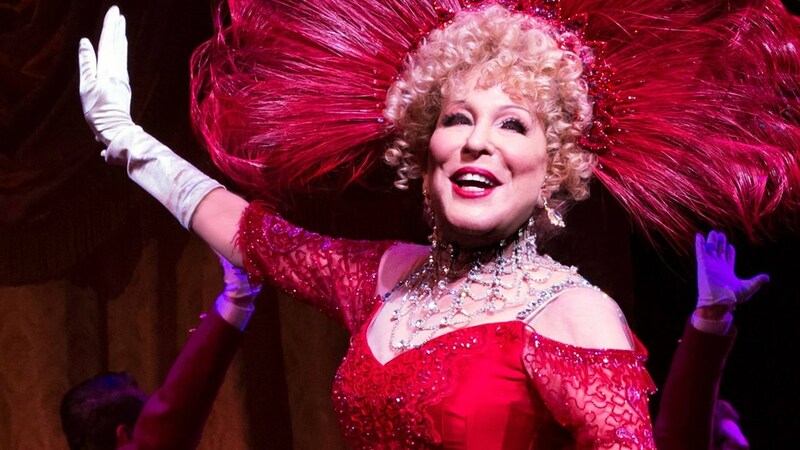 is an iconic show and to see Bette Midler in the title role would be incredible. While the brilliant Donna Murphy has taken over the part in select performances, we’d be equally as happy to see her as the meddling matchmaker. It’s been eight years since we saw a large production of the show in London, wouldn’t it be cool to see it return? While you wait, go see: On The Town – get your fix of classic American musicals with Drew McOnie’s new production. 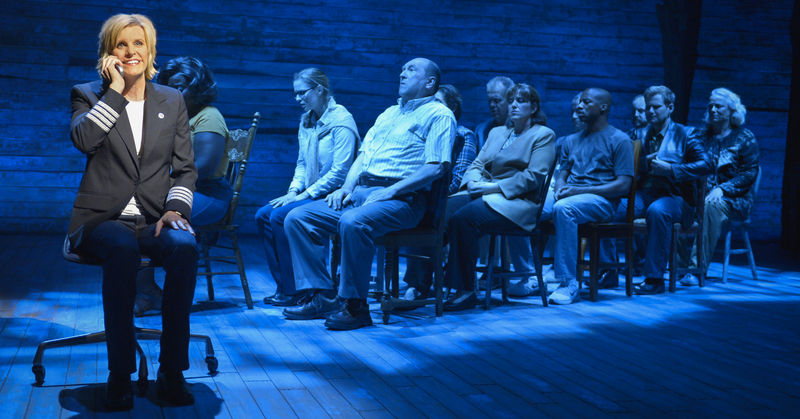 Focusing on the lesser-known side of the 9/11 tragedy, Come From Away is another new musical that tells the story of the planes that had to be diverted to the small Canadian town of Gander, Newfoundland. It would be wonderful to share this incredible story with UK audiences. While you wait, go see: Life of Galileo – see another story you may not be familiar with. Galileo struggles to bring scientific knowledge to an oppressed, religious society and was tortured and persecuted for his efforts – one not to miss. 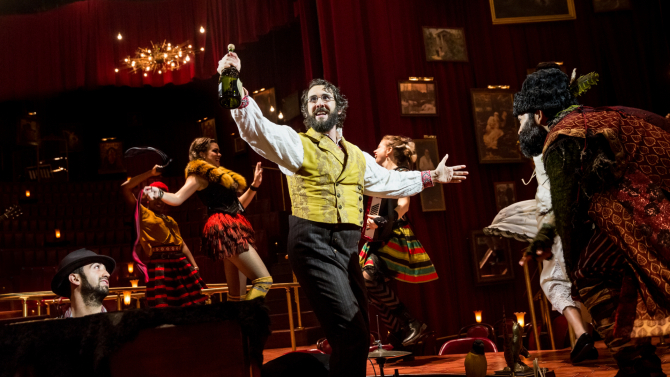 Josh Groban stars in the adaptation of sections of Tolstoy’s War and Peace, The Great Comet of 1812. The story follows Natasha’s love affair with Anatole, and Pierre (Groban) in his search for meaning in his life. If you’ve ever looked at a copy of War and Peace and thought, too long, won’t read, this show would be a great introduction to it. While you wait, go see: The Great Gatsby – the Broadway production sees the action happening all around the theatre, so experience another iconic literary adaptation with this immersive production. Want more? London Theatre Bloggers Give Top Tips On Seeing Shows.